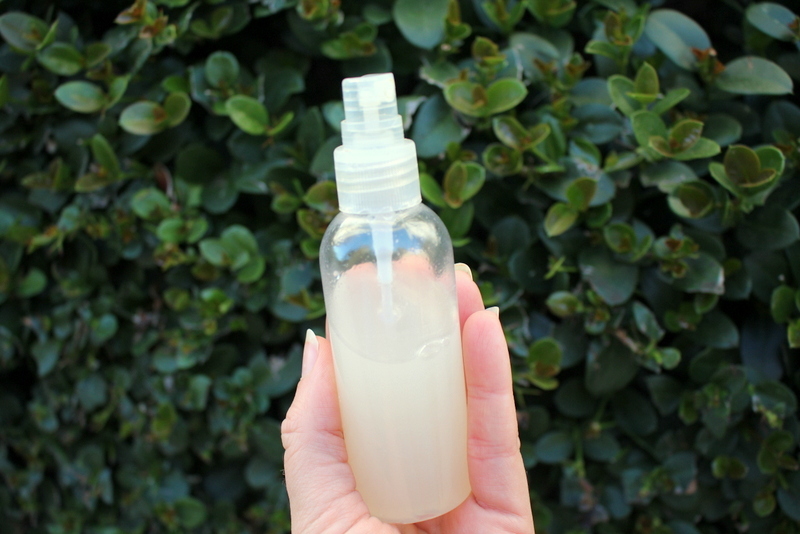 Mix all ingredients together in a small glass bottle (preferably a spray bottle). Use on face 1-2 times a day. Best if used in morning and the evening!